Save up to $200 Per Person on Airfare This airfare deal ends on January 5, 2018. Call 1 (888) 838-6601 to book. Receive up to $200 off your airfare per person when you book your roundtrip flights, lodging, and lift tickets or an equivalent winter activity. 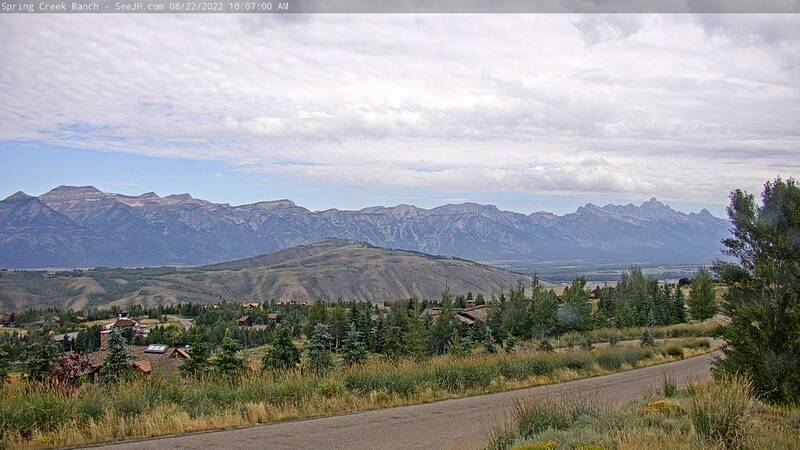 Call Jackson Hole Central Reservations at 1 (888) 838-6601 to take advantage of this deal. Please see the... Read More. Save up to $200 Per Person on Airfare This airfare deal ends on January 5, 2018. Call 1 (888) 838-6601 to... Read More. Recently, video blogger Carri Wilbanks visited Jackson Hole to tour off slope winter activities with local pro skier Jess McMillan. Check out her video below for winter activities at Snow King Resort, and some great dining options in Jackson. Check out Catch Carri for more videos from her visit. Read More. Recently, video blogger Carri Wilbanks visited Jackson Hole to tour off slope winter activities with local pro skier Jess... Read More.